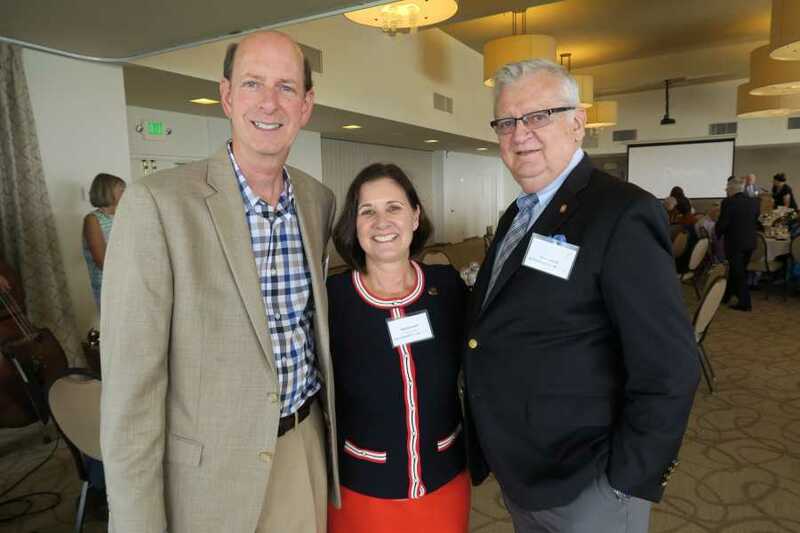 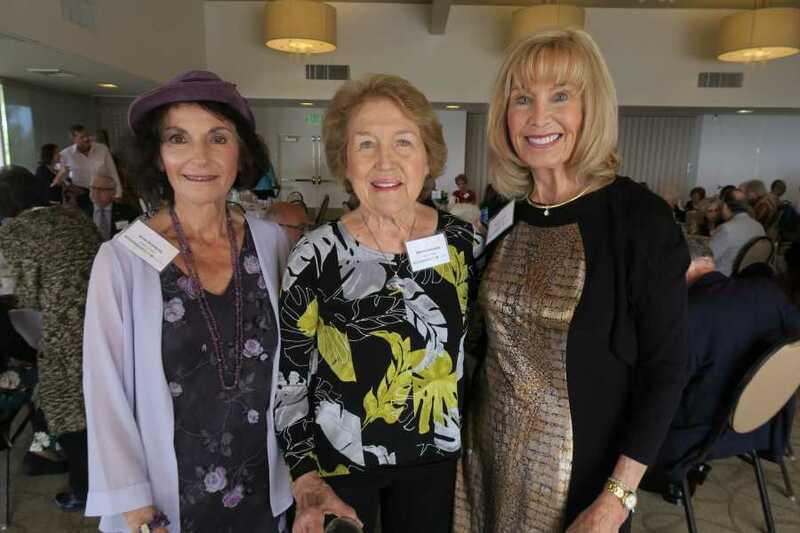 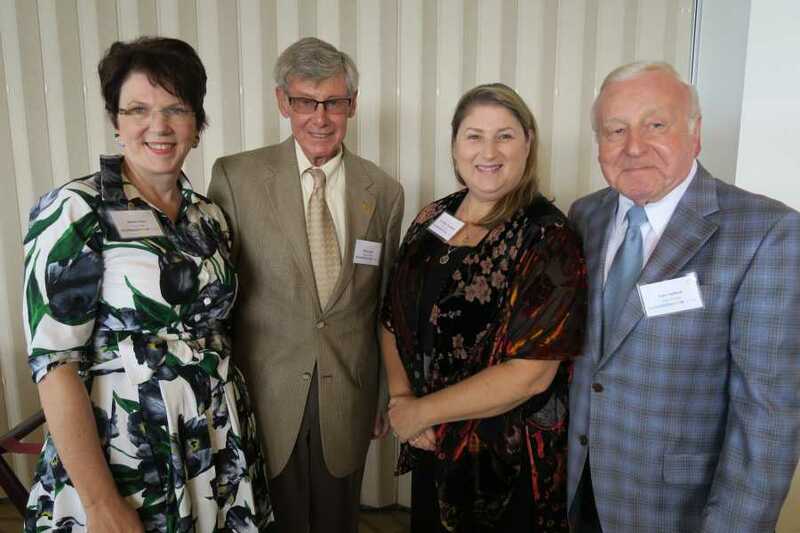 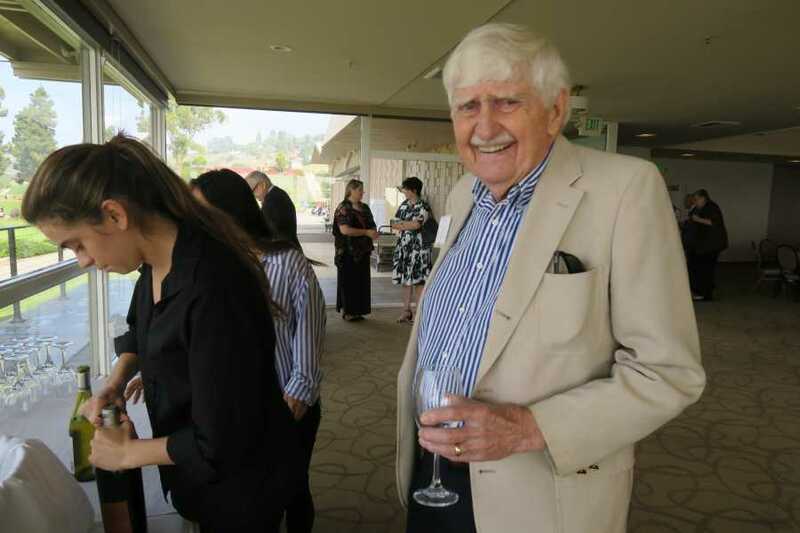 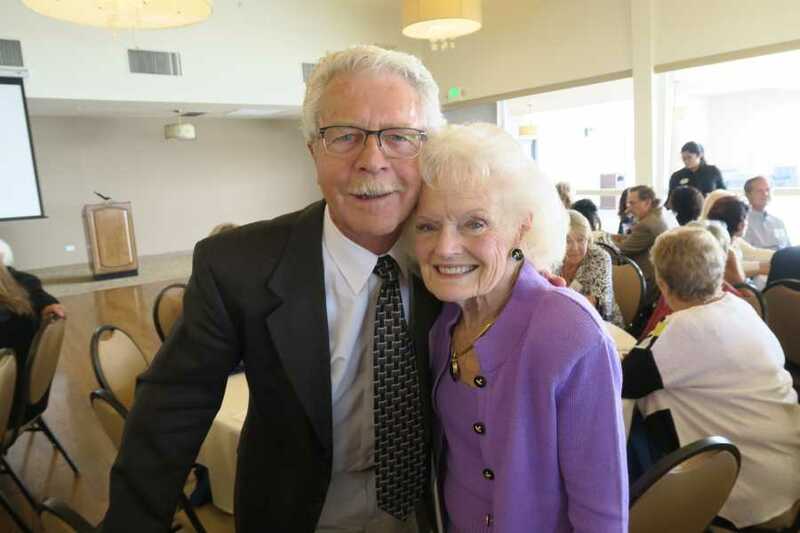 Members and guests of the local chapter of Angels of Hope held their annual fundraiser luncheon on October 28 at the Los Verdes Country Club. 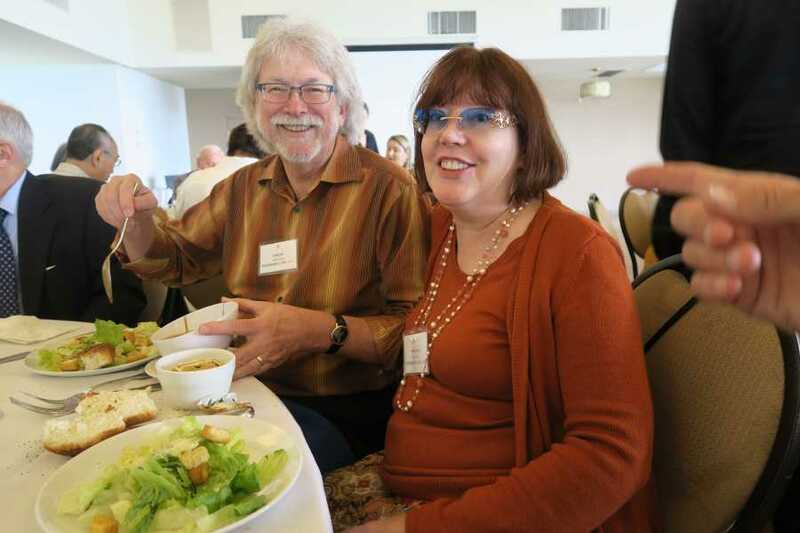 The event included delectable wines, gourmet appetizers and a luncheon. 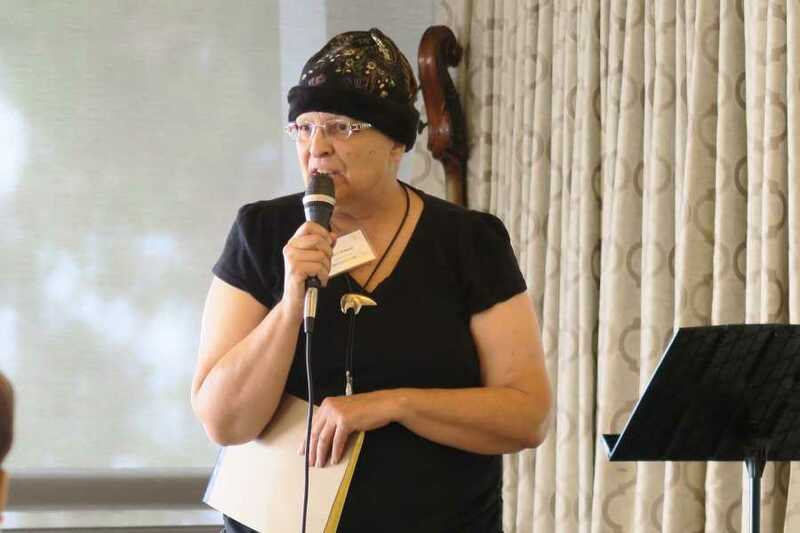 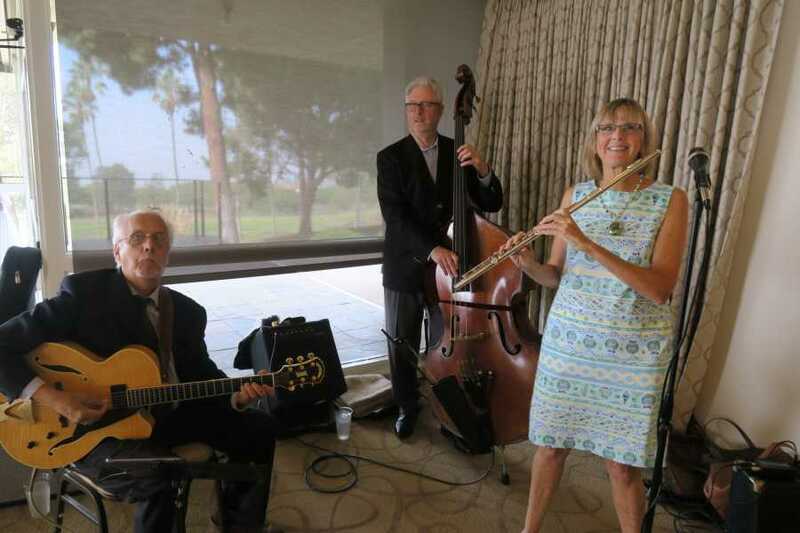 The latest developments at the City of Hope were cited followed by a performance by the Jean Strickland Jazz Trio. 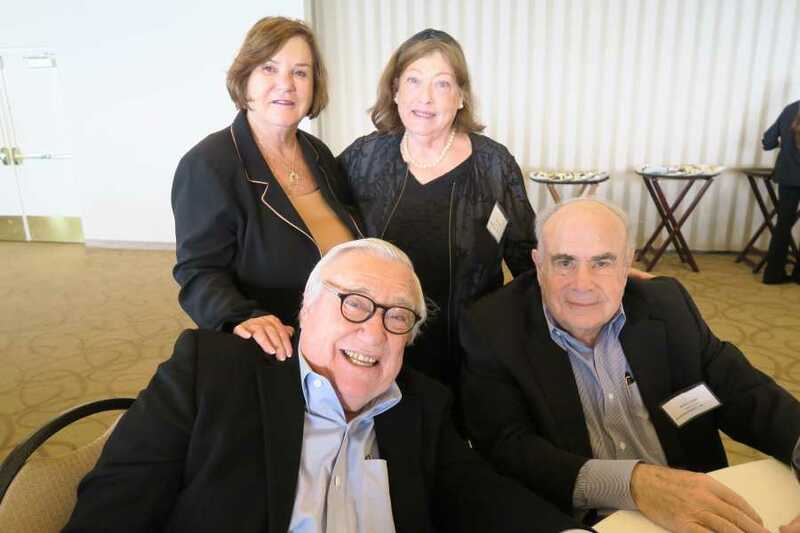 The members of the Angels of Hope Chapter are Barry Tyson, President, Anne Destabelle, Shelley and Rick Rockoff, Sally Harris, Judy and Arthur Lubin, Russell Moilov and Paulette Reiss.